Alta Zinc (ASX: AZI) (“Alta” or “the Company”) is pleased to announce its development strategy for the flagship brownfield Gorno Zinc Project (“Gorno”), in northern Italy, following the completion of an advanced technical study into a Phase 1 starter project (“Technical Study”) and an extensive evaluation and assessment (“Exploration Study”) of the significant exploration potential upside within the Gorno Project Area (“GPA”). 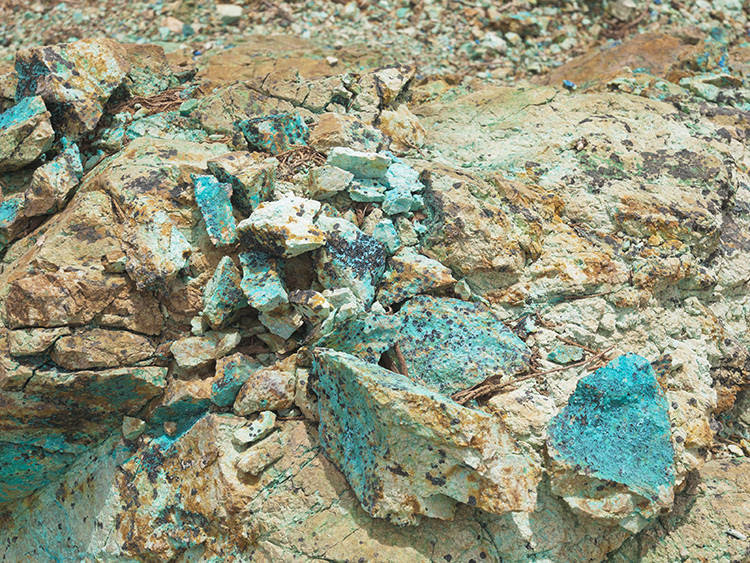 The outcomes of both the Technical Study and Exploration Study have highlighted the significant potential upside based on the GPA’s underexplored zinc-lead mineral endowment. The Technical Study, based on Gorno’s existing Mineral Resource of 3.3Mt @ 6.2% Zn+Pb has also highlighted the significant value that can be delivered by increasing the size and/or grade of Gorno’s Mineral Resource from within the GPA, which has been the focus of Alta’s exploration work over the past 12 months. 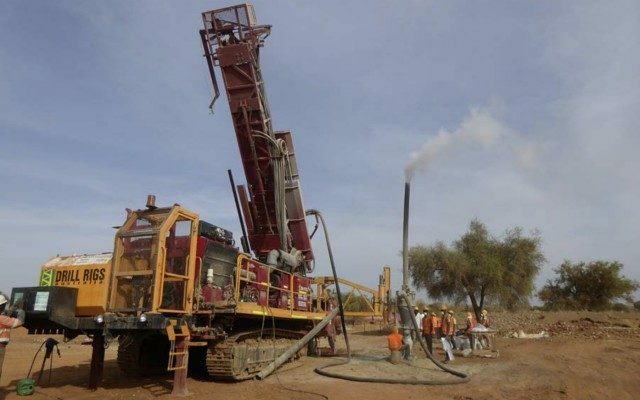 The Exploration Study has identified five priority targets across three areas within the GPA – Zorzone Extensions, Pian Bracca/Arera Thrust (“PBAT”) and Fontanone – that have the potential to significantly add to the current Zorzone Mineral Resource. 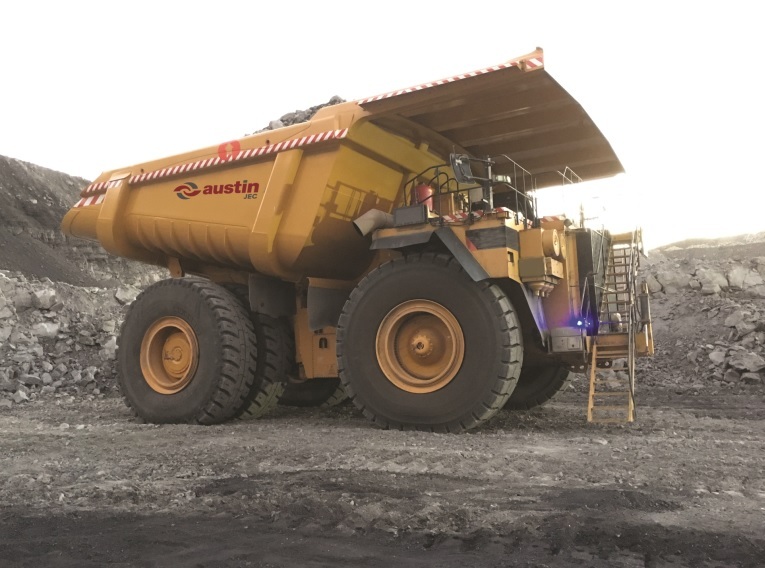 Subject to finalising a satisfactory funding arrangement, Alta intends to this year commence a new five-stage Exploration Plan (“Exploration Plan”). The new Exploration Plan, based on the outcomes of the Exploration Study, is focused on the updated GPA Exploration Target of 9-21Mt at 6-7% Zn+Pb that is detailed in the announcement.